In addition to raking leaves and collecting brush, a top priority on your fall chore list should be a review of your health insurance. Changes in family size, income, tax credit opportunities and available health plans may have occurred in the last year, and the window for re-evaluation is only from Nov. 1, 2016, to Jan. 31, 2017. If you are a Connect for Health Colorado customer, this could be an easy task. Connect for Health has sent letters outlining steps for review and, if applicable, renewal. Any changes to income or family size have to be reported to ensure tax credits are properly calculated. If there are no changes to report, an actionless auto-renew option may be available. A timely review of your health insurance is especially important as some current plans are not available for 2017. For example, Rocky Mountain Health Plans will no longer offer insurance in La Plata and Archuleta counties. Despite this, many options are still available. While there is much discussion regarding increases in health care costs and insurance rates, not everyone will be affected, and for some, premiums will decrease. If your plan is offered for 2017, reviewing its benefits and expenses for the coming year is a great idea. There are 25 plans from various companies to choose from, and the shopping process is simple. Through the health insurance marketplace, tax credits are available to eligible individuals to lower monthly payments. The amount of assistance you receive through tax credits may actually go up to offset the rate increases, resulting in lower actual costs. Many people who do not have health insurance may be unaware of the possible substantial amount of help available through a tax credit. For example, a couple in their 30s with two children, making $56,000 per year may qualify for more than $1,300 per month in assistance. Eligibility, restrictions and available health plans can all be determined with one phone call to our Health Coverage Guides at San Juan Basin Health. At no cost, our certified staff can walk individuals and families through the marketplace and set them up with the right plan. Take the time to do this – you may be surprised at the potential tax credit you qualify for, and the plan options available to you! Enrollment presentations with our guides will begin from 6-8 p.m. Oct. 20 at Durango Public Library. This December, there will be two enrollment events with guides available for in-person assistance with enrolling. For the full schedule of events in La Plata and Archuleta counties, visit sjbhd.org or call 335-2021. 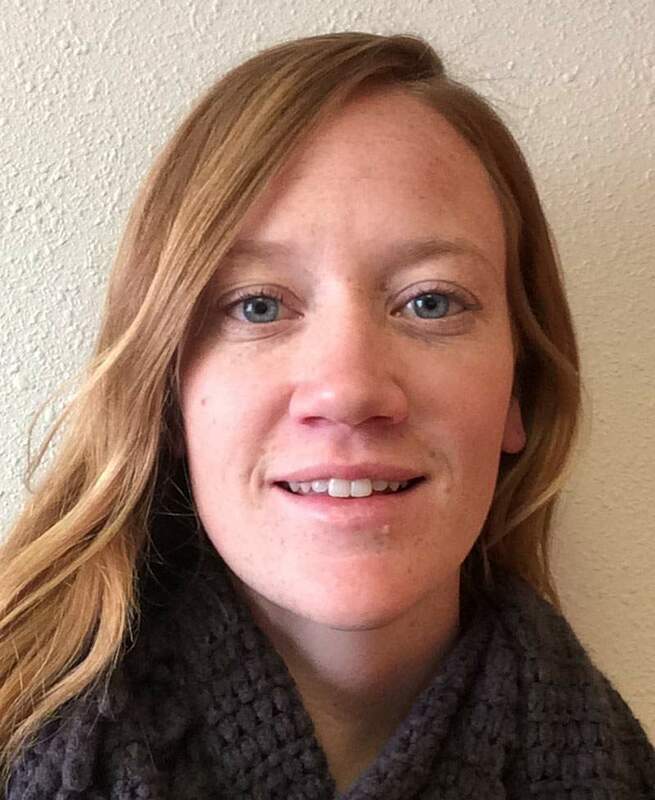 Lauren Pope is Assessment, Planning and Communications specialist at San Juan Basin Health.